The Olympics have come and gone, and were a little anti-climactic if you ask us. 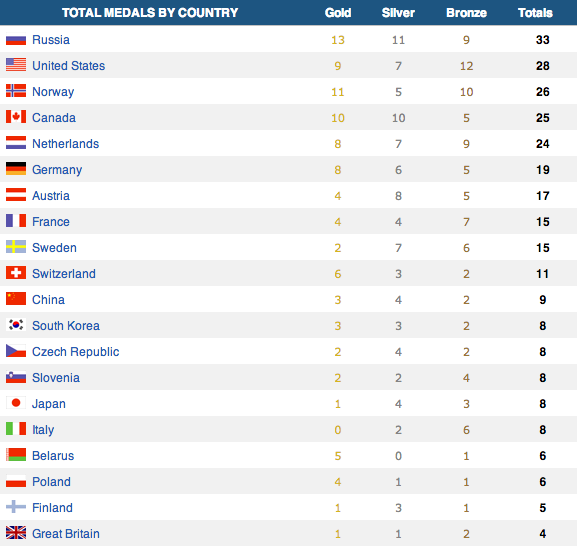 Maybe we’re biased and don’t like to see the United States sitting in 2nd place behind the Russians on the final medal count leaderboard. Not to mention the stinging hockey loss suffered at the hands of the Canadians, who also finished with more gold medals (10) that we did (9). But there’s more to the Olympics than just winning, says the American sore-loser. So to deflect some of the attention off of the sports themselves, we’re bringing you our favorite Sochi story line: the dogs. As worrisome (and then funny) as the stray dogs scare was, the problem never really materialized into much. But U.S. slopestyle skier Gus Kenworthy took a proactive approach. He decided to adopt five dogs found at the Gorki Press Center in the Sochi mountain cluster. Just when you thought our new Olympic hero couldn’t get any cuter, Gus announced he’s giving one the puppies to his mother, and two to his brothers. Oh yea- he also won a silver medal. Check out the pic below of Kenworthy cuddling his new best friend. Gus wasn’t the only American to head home from Russia with more than just a medal. U.S. hockey player David Backes and his wife spent time trying to locate suitable homes for multiple Sochi pups. Snowboarder Lindsey Jacobellis also snagged one for the road. You don’t have to be an Olympic athlete to get in on the action. 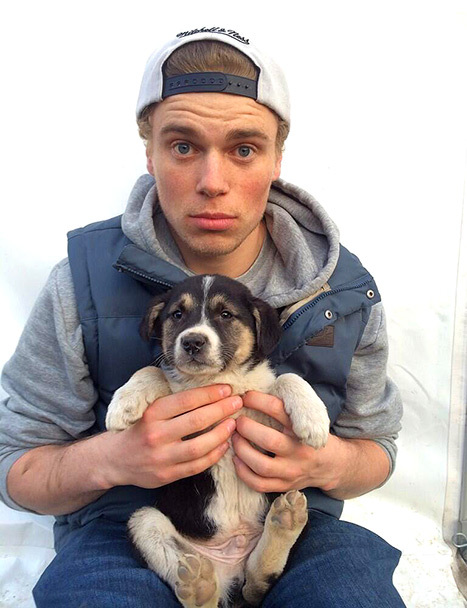 Here’s the full story on the Sochi puppy population and how you can adopt one today. Be sure to use SquadUP when it comes time to plan that puppy playdate!